This morning, I have a new contemporary mystery in our book spotlight! 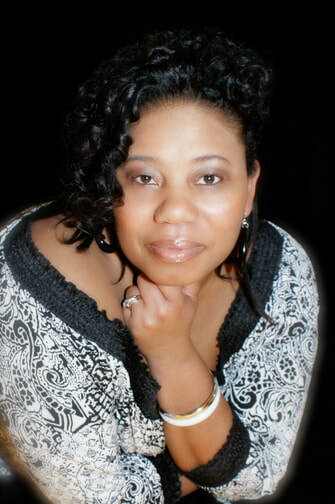 Check out It Happened to Me, learn about author T.A. Beasley--and be sure to enter for a chance to win a prize in the book tour giveaway at the end of this post! 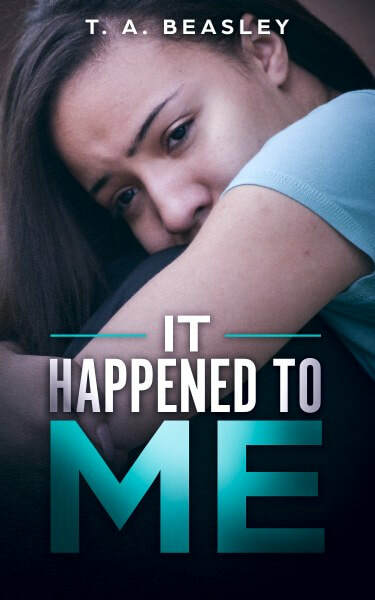 Thanks so much for spotlighting It Happened to Me. I really appreciate it.